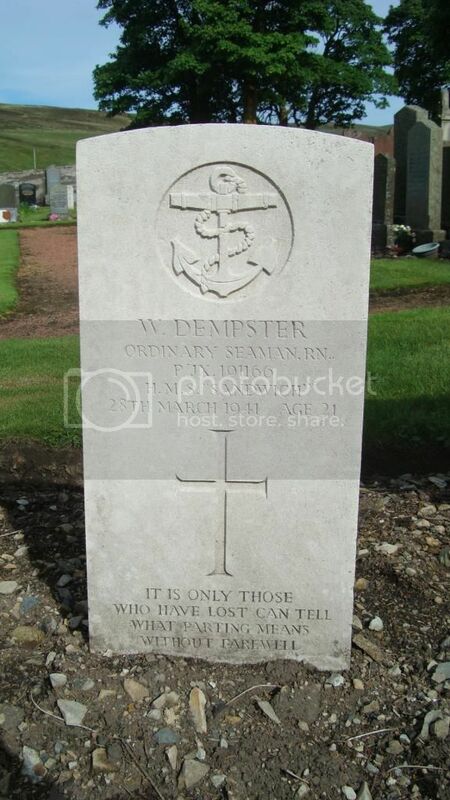 Additional information: Son of James and Elizabeth Forsyth Dempster, of Gowan Bank, Leadhills. 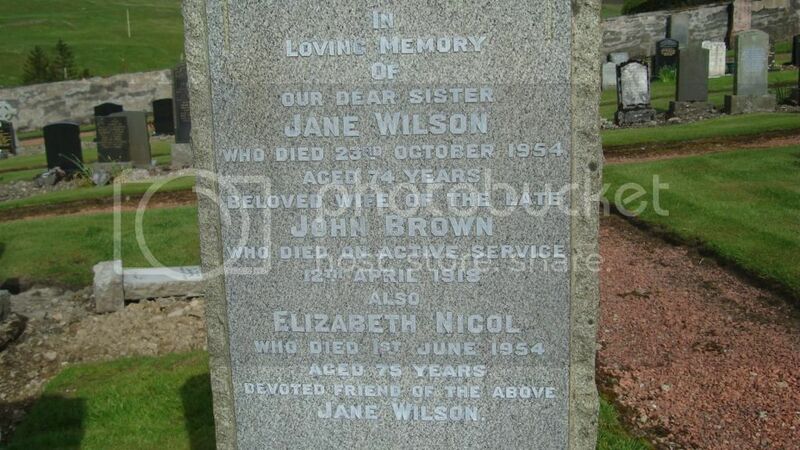 Additional Information: Husband of Jane Wilson Brown, of 135, Mayfield Rd., Edinburgh. 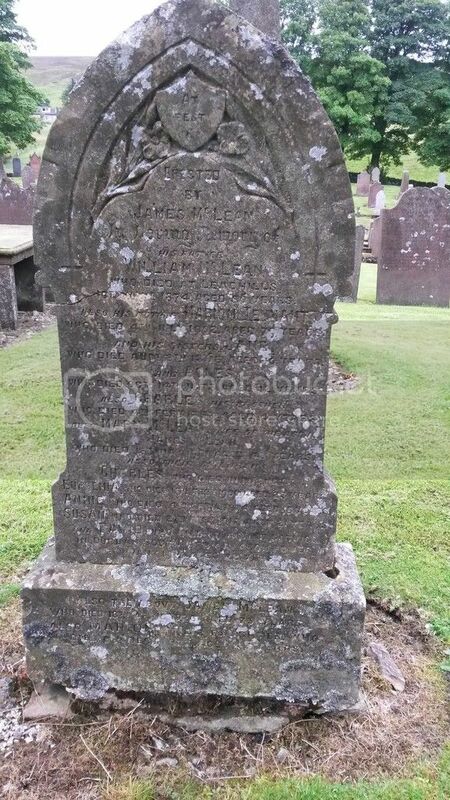 Grave Reference: I. A. 33. 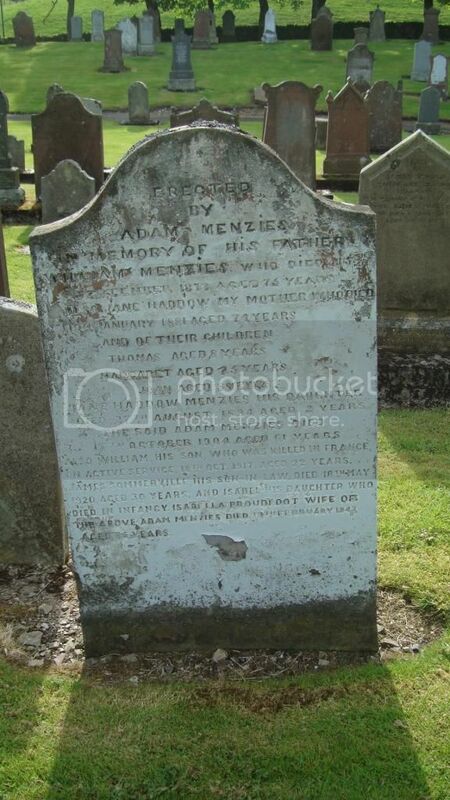 Additional Information: Son of Adam and Isabella Menzies, of Lowther View, Leadhills, Lanarkshire. 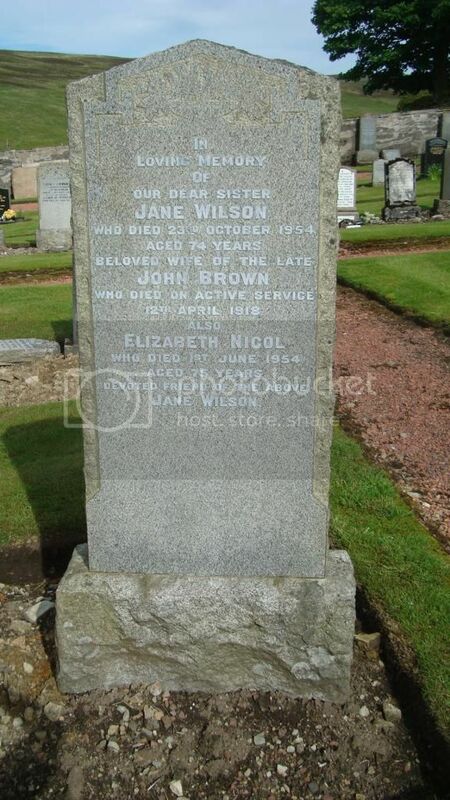 Regiment/Service: Queen's Own Cameron Highlanders 5th Bn. 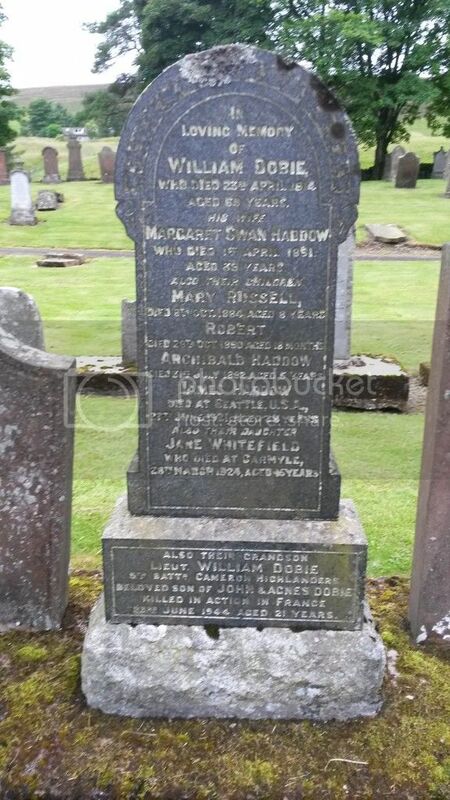 Grave Reference: III. B. 23. 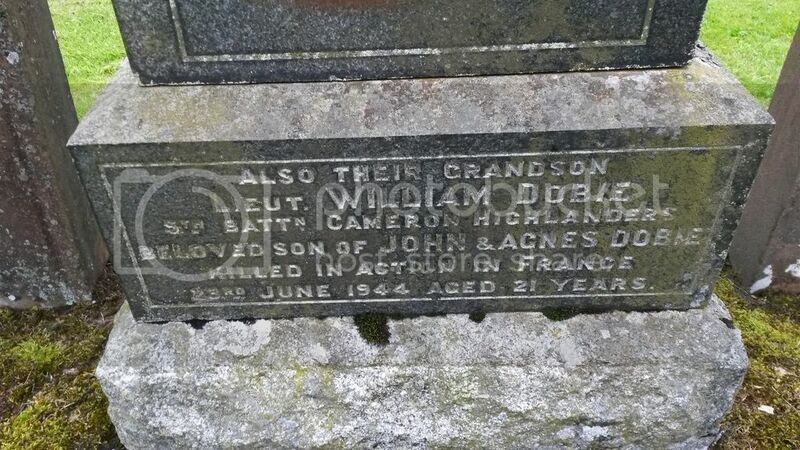 Additional Information: Son of John and Agnes Dobie, of Muirend, Glasgow. 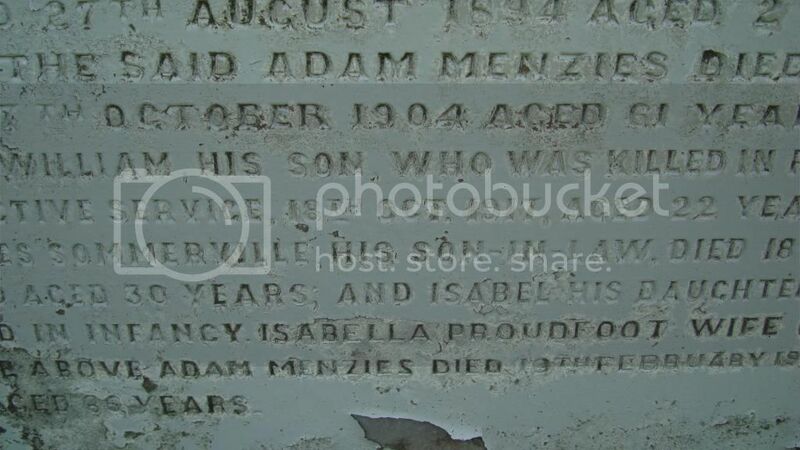 David McLean died on active service Durban South Africa from fever 3 January 1917.